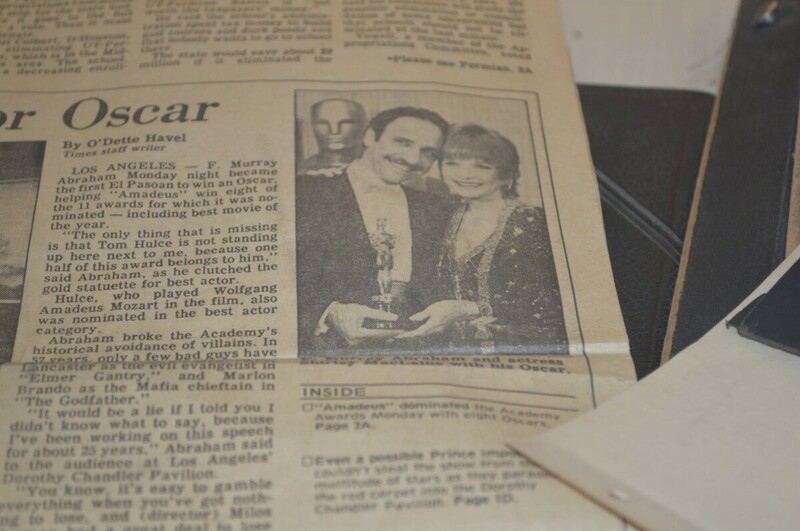 F. Murray Abraham with Shirley Maclaine at the 1985 Oscars. Abraham would play in the movie Amadeus as the role of a villain. Amadeus is one of the worlds stories told of the one worlds greatest composers.